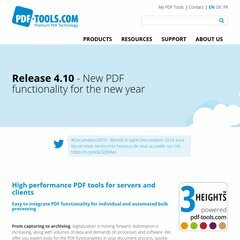 Pdftools is ranked 1,444,359 in Canada. It has 2 DNS records, ns1.webserve.com, & ns2.webserve.com. The server is hosted by Webserve Canada (British Columbia, Vancouver.) Pdftools.ca's server IP number is 69.90.47.167. PING (69.90.47.167) 56(84) bytes of data. Pinging the server, resulted in a 58.4 ms response.